The insect population of the Netherlands has fallen dramatically in the last 20 years, according to a detailed year-long study by the nature watchdog Natuurmonumenten published on Monday. Researchers captured half as many moths and beetles in the Kaaistoep nature reserve in Tilburg compared to 20 years ago, while similar results were found at two areas in Drenthe that were used for the study. The report did not draw any firm conclusions about what caused the sharp decline, but said more intensive farming methods may be partly responsible. Experts also said that not all species had experienced similar reductions in numbers – the mayfly population in North Brabant is more or less the same as two decades ago. But they said the figures were in line with a German study of 63 rural areas, published last October, which found that the total volume of insects had fallen by 75%. Biologists are concerned about the implications of insect extinction for the environment, as 80% of wild plants rely on them for pollination and 60% of birds feed on insects. Caspar Hallmann, an ecologist at the Radboud University in Nijmegen, said some of the trends picked up in the report, such as a 61% fall in the total mass of moths, were ‘alarming’. Most of the studies focused on the weight of insects rather than numbers. 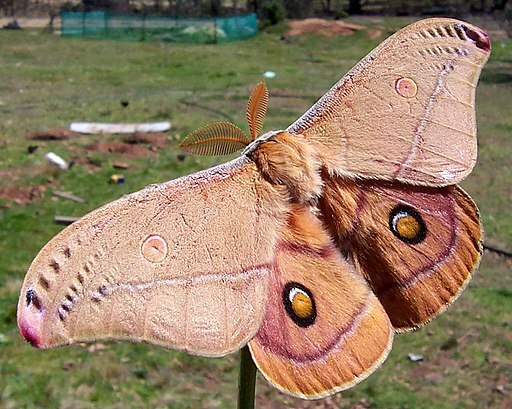 ‘With moths, for example, you can derive their weight from the average length of their front wings,’ said Hallmann. The authors of the Natuurmonumenten report also called for a more reliable monitoring network to be set up to track the progress of the insect population.